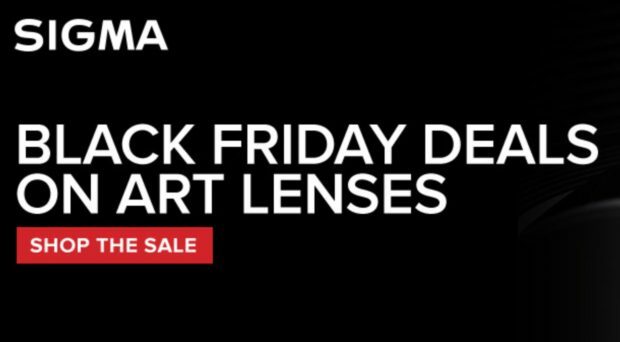 Up to $100 Off Sigma Art Lens Black Friday Deals now Live ! Sigma FE Lenses now Available for Pre-order Online ! Previous Previous post: Sony a9 Firmware Update Version 4.0 Released ! Next Next post: Hot Deal – Sony a7 III Body for $1,998 w/ $300 Rakuten Points Cash Back !